This week's English comprehension is attached. Read the text carefully and then answer the questions in full sentences. If you need any help, please come and see me! This week's homework is attached below! Those children that found last week's homework challenging or did not finish it, I would like you to go back this week and have another go! Once you have completed last week's you can then move onto this week's homework! Wow! What a fantastic week we had last week! This week's homework links to the Weston Park trip. With all of the excitement on Friday, the homework was not handed out to my class. As a result, I have asked the children to hand it in on Friday 29th April instead. If you have any problems with it, please come and see me! This week's homework looks at adding and subtracting fractions. 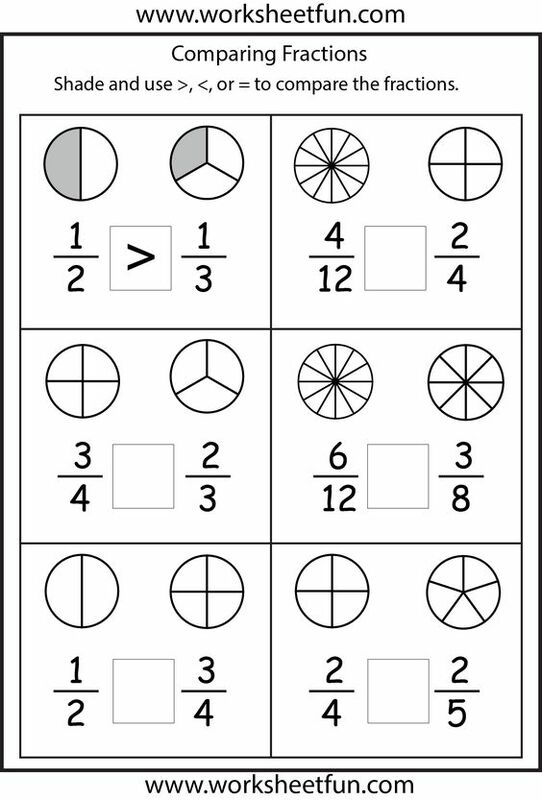 As a challenge, there is also a section on multiplying fractions by whole numbers. Think carefully about what we've learnt over the last couple of weeks. This week's English homework is attached. We have started to look at how coordinating conjunctions (FANBOYS) can be used to create compound sentences. Come and see me if you need any help! Spellings for both groups are attached. This week's homework is attached. We have continued with fractions this week, but have developed our understanding by comparing and ordering fractions with different denominators. If you need any help this week, please come in and see me! English homework on adverbs is attached. This week, we have developed our knowledge of adverbs and identified the different types of adverbs that there are. This week's homework on improper fractions and mixed numbers is attached below. This is something we started before Easter and have continued with today. Just remember to follow the steps to success! If you are finding it difficult, please come and see me so I can help! Over Easter I would like you to complete the reading comprehension attached. The comprehension looks at Palm Sunday, which is something we have been learning about in R.E this week. Have a wonderful Easter year five!